Is Mike Clark a one-man Colorado music institution? Seems that way sometimes when you consider his much-loved bandography: The Ghost of Michael Clark, The Haunted Windchimes, and The Sugar Sounds. 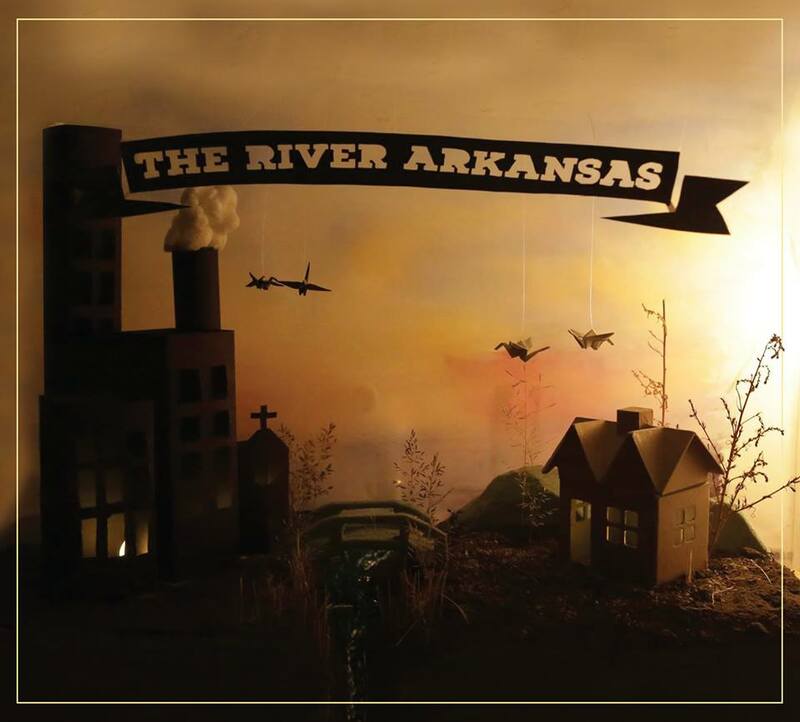 Not to be outdone by himself, Clark now fronts a band called The River Arkansas (he lives beside said river) with some of our state’s best players, including members of Clouds + Mountains, Spirits of the Red City, and Princess Music. “Golden Light” is the band’s debut, and it tips the hat to Clark’s previous endeavors, drawing from rock, Americana, soul, and gypsy folk. The River Arkansas is Clark, Macon Terry, Robin Chestnut, Rachel Sliker, and Danah Olivetree in whose lithe hands banjo, drums, violin, guitar, cello, upright bass, and more make a mighty noise. The sound of this band is absolutely at home at any mountain festival, but don’t assume it to be another one-trick folk pony. No way. This’ll play in the city. Contrast that with the title track, a slow-burning and mournful missive in which violin and cello soar over some truly reflective lyrics. I’ll take this one with my 6 a.m. coffee or my dram on the porch when the sun’s going down. It is a beauty. 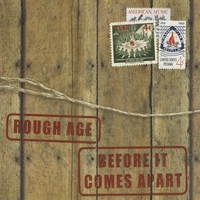 The album’s getting its proper Denver debut at Mercury Cafe on April 1st. In the broadest terms, this band sounds like Colorado. That alone ought to get you in the door, but the nuanced performances throughout the recording will keep you coming back and maybe even haunt you. Just a little. BEHOLD: The Devil Makes Three is back in Denver, baby, with a killer live show and a musical fire in the belly. Hard to believe it’s been a year and change since they released “I’m a Stranger Here” to widespread critical acclaim (and the howls of derision from the bands who ape their sound). They’re going to put the new songs deep in ya this Saturday night. TDM3 is just about elbow-deep into a winter tour, putting their Ameripunkana spell on very willing audiences. They’re a long way from Santa Cruz living rooms now, but this band still gives a damn about the fans, the music, and putting on a wicked live performance. In advance of the show, Pete Bernhard has taken a minute to field four hard-hitting (not) questions. I love him for it. SS: Any standout memories of past touring moments in Colorado? 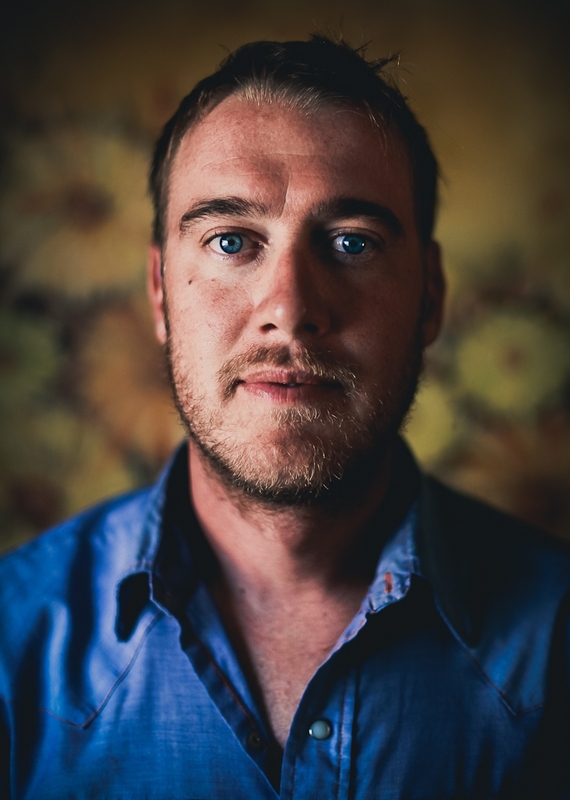 PB: Playing Red Rocks with Trampled By Turtles and Deer Tick and also playing there with Yonder. The most beautiful venue we have ever had the pleasure of playing! SS: What keeps touring and making music interesting for you? 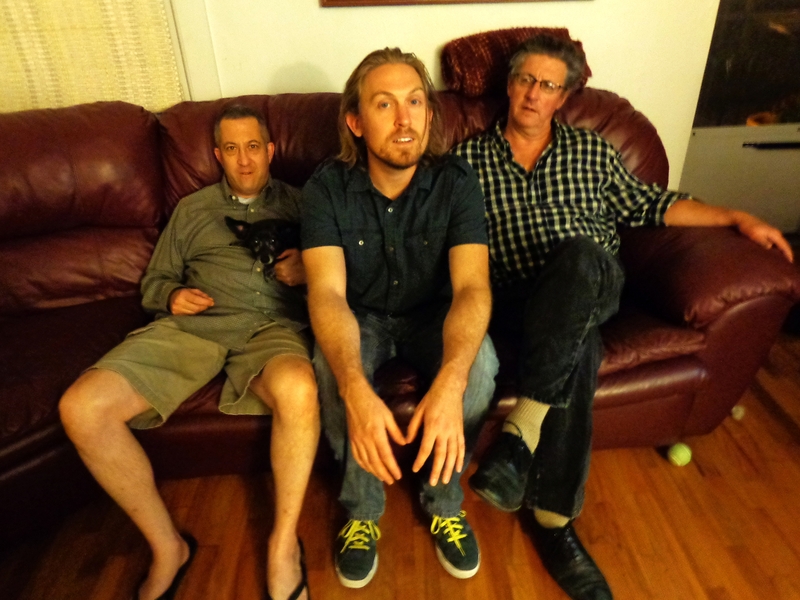 PB: Writing new material and having musicians we love sit in with us. Getting to share the stage with people who are heroes like Willie Nelson. SS: Who are you listening to – musically or otherwise – at the moment? PB: I’m listening to Bruce Springsteen’s “Nebraska” and Buck Owens. SS: What can the Denver audience expect to hear and see? PB: They can expect some secret musical guests and to have their faces melted completely off by banjo fury. October is Breast Cancer Awareness Month, and that is not lost on me. My mother went through it and survived. I think about this with relief and gratitude in my heart when I see a pink ribbon. It’s mixed with a sorrowful awareness, though, that so many families have lost mothers, wives, partners, sisters, and daughters to this disease. So that’s my grid for October. I even wrote a song about my mother’s experience a few years ago. 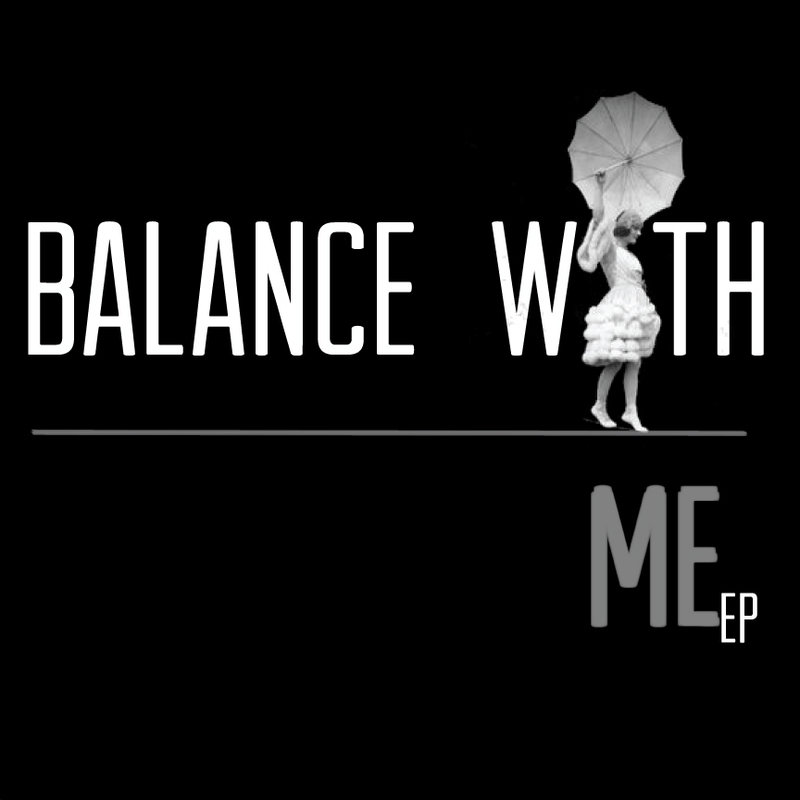 It was a fantastic surprise then to hear from a Denver songwriter who has done the same thing! Joel Ansett’s mother toughed out two bouts with breast cancer, once in the early 2000s and then again in 2011. 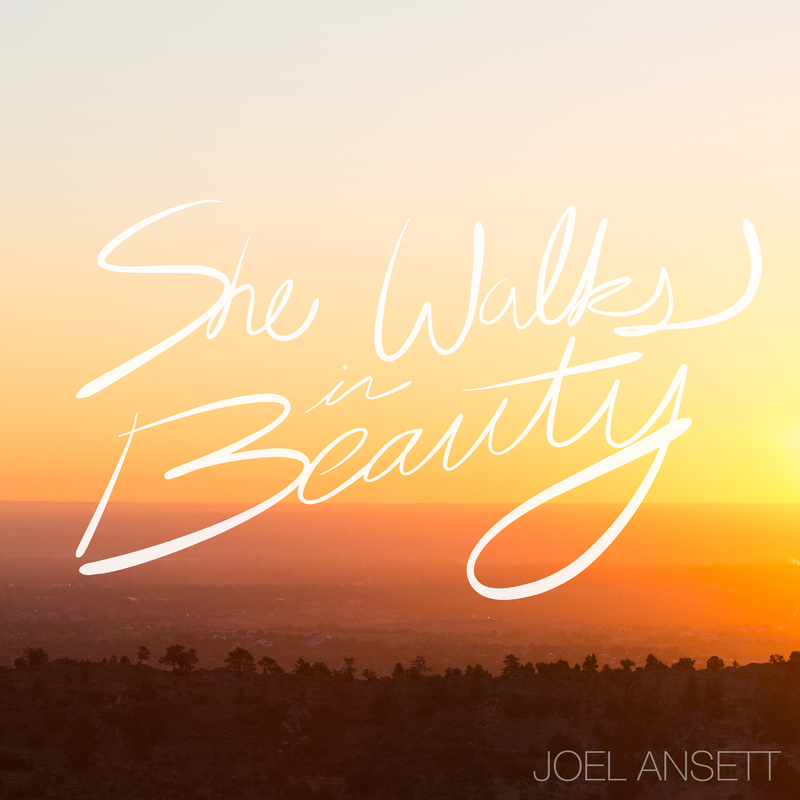 Joel’s song is called “She Walks in Beauty,” and I invite you to listen to it below. Far better yet, buy it HERE. Through November, all of the profit from song sales will be donated to Little Pink Houses of Hope. After that, another charity will be chosen to receive funds from the song, and another charity after that. “The lyrics were inspired by a poem of the same title written by Lord Byron. My sister, Margaret Dowers, used that poem as inspiration to write a poem that could encourage our mom in her own battle with breast cancer. Once that poem was complete, I did my best to put it to music. The basic storyline of the song is that it was not physically beautiful to watch our mother go through breast cancer. As the lyrics attest, her body was at war with itself. She lost her hair and her glow. But through it all, there was beauty. The real kind. The kind that lasts, the kind that is deeper than what our eyes can see. That’s what this song is about. Real beauty. Find Joel Ansett here. And please buy “She Walks in Beauty” here. I’ve been unlucky when it comes to witnessing The Lone Bellow in concert. Both of their shows that I planned to attend in recent memory (Hi-Dive, Denver, March 2013) and Boulder (last summer) were sacked. But my friends, apparently wonders won’t ever cease. The Lone Bellow did in fact take the stage at the Fox Theatre last night, and I wish they were still on it. If you turned up at the Fox to strut; if you planned to enjoy the visceral experience of live music through a screen while ignoring the stage; if you were a hot mess; or if for any other reason you were too full of Boulder baloney to listen … then God knows you were in the wrong room last night. The Lone Bellow hold nothing, absolutely nothing, back. If their music teaches anything, it’s a twofold lesson that goes like this. 1) Passion counts. 2) Be relentlessly faithful to your gifts. It’s a rare band that is chock-full of solo superstar talents so generous to each other as an ensemble. Several times lead singer Zach Williams removed himself from center stage to allow the spotlight to fall squarely on mandolinist and singer Kanene Pipkin. Not even the hardest heart in the room could withstand her take on Paul Simon’s “Slip Slidin’ Away,” which was performed in the encore. Impeccable three- and four-part harmonies (we heard you, too, bassist Jason Pipkin) were in abundance throughout the set. 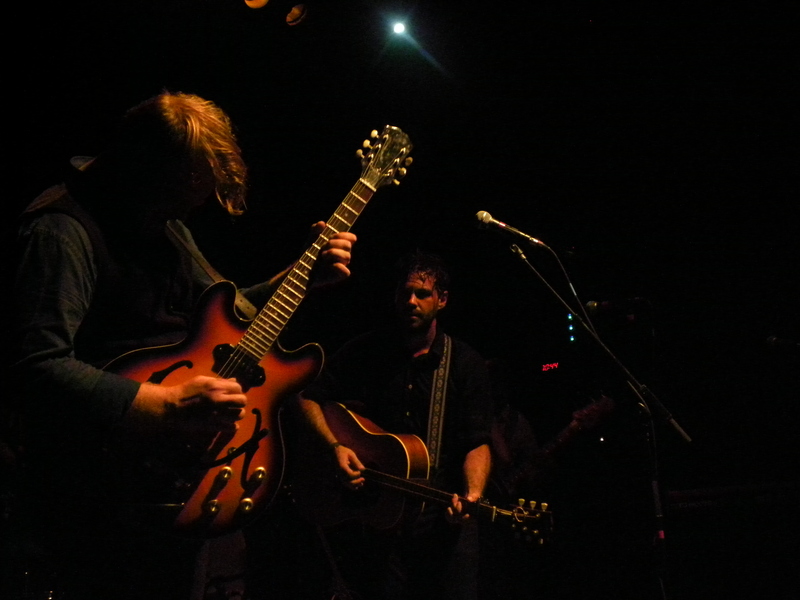 This of course is a hallmark of The Lone Bellow’s debut album, which was produced by Nashville’s Charlie Peacock. The show itself kept a fast pace, as did the live delivery of the familiar tunes. I don’t know why, but I was expecting things to be quieter, on the whole. Sure, there were delicate moments when the band’s three principal members gathered around one mic, but songs like “Bleeding Out,” “Green Eyes and a Heart of Gold” and “The One You Should’ve Let Go” were absolute beasts at full bore. Drummer Brian Griffin and singer/guitarist Brian Elmquist had the most surprises in store, with huge shotgun blast beats and scorching leads, respectively. In fact, Elmquist’s first surprise came when he stagecrashed, shirtless, the set of opening band Hugh Bob & The Hustle. It was Hugh Bob’s last night on the tour and first time in Boulder. They took no prisoners. Great set, fully of chunky, bluesy riffs and some very well written, thoughtful lyrics. So, let’s see. I’ve basically told my readers that it was a great concert by talented musicians. What is so much harder to describe is the look, the feel, the sound of a band going all in. It’s sweat flying off instruments. It’s singers gasping for air between songs. It’s water bottles littering the stage. It’s the joy on the band’s collective face when the audience sings the chorus back to them. It’s generosity, like when Williams pulled a wild, bare-chested Jeff Fenholt lookalike on stage for a massive group hug. It’s photographers who should be shooting but can’t because they’re dancing. It’s strings breaking. It’s egos kept in check so that the music may touch hearts without manipulating them. All of these things are unpacked by The Lone Bellow night after night. One can appreciate that when tours last months, it’s not easy to be “on” all the time. But this band will give its fans everything it can. After all, it was only four years ago they were sitting around a diner, asking if this is really happening. The band is touring through the end of the year, mostly in the Southeast and with a few Midwest dates. Go. Go. Go. Come January, we’ll all be blissing out to the new album. If it has half the melodic power of the first or can strike even a little of its balance between folk and pop, we’ll be in for for something special.